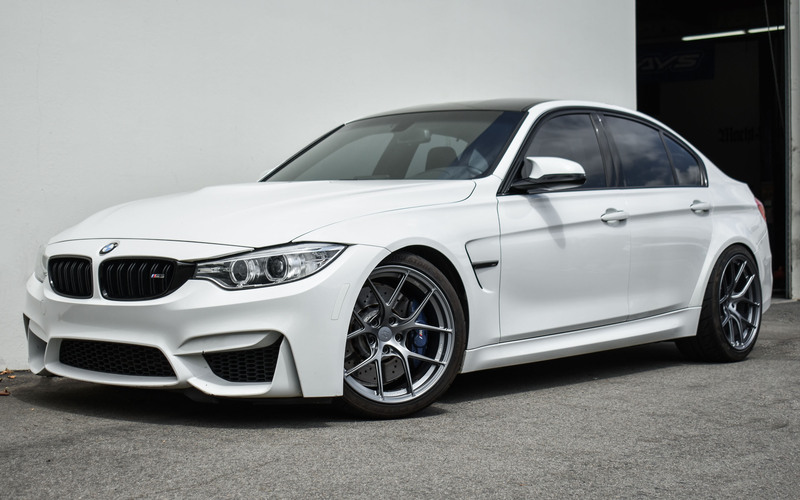 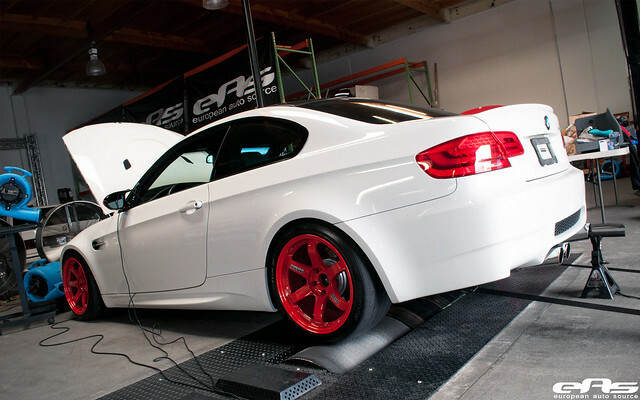 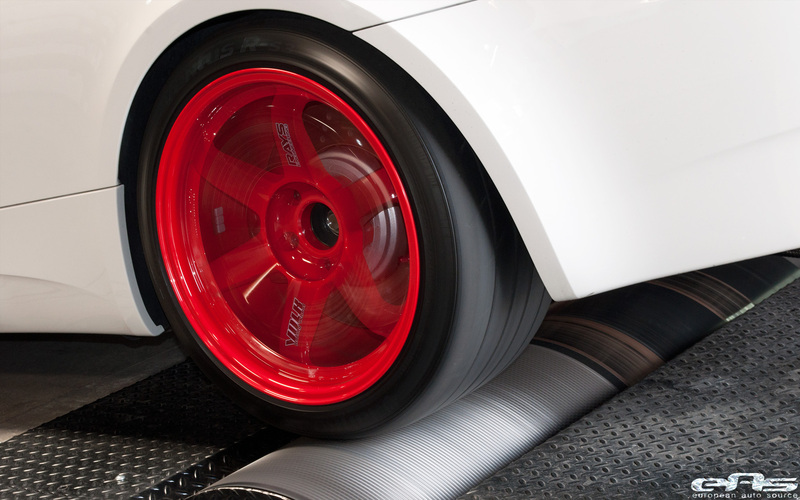 Equipped with the complete list of Macht Schnell bolt-on modifications and a tune, Kaiv's Alpine White E92 was able to set the record for the most powerful naturally aspirated M3 ever strapped to our dyno. 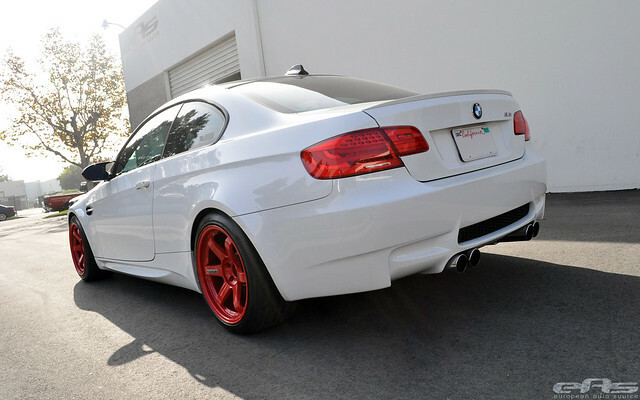 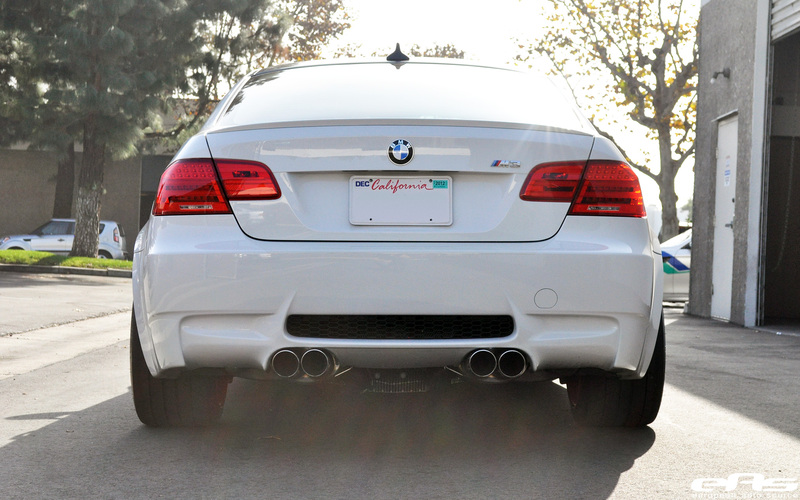 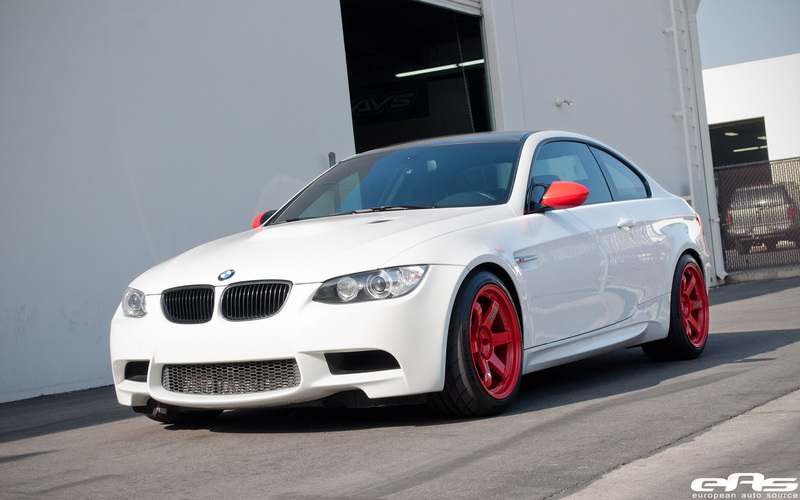 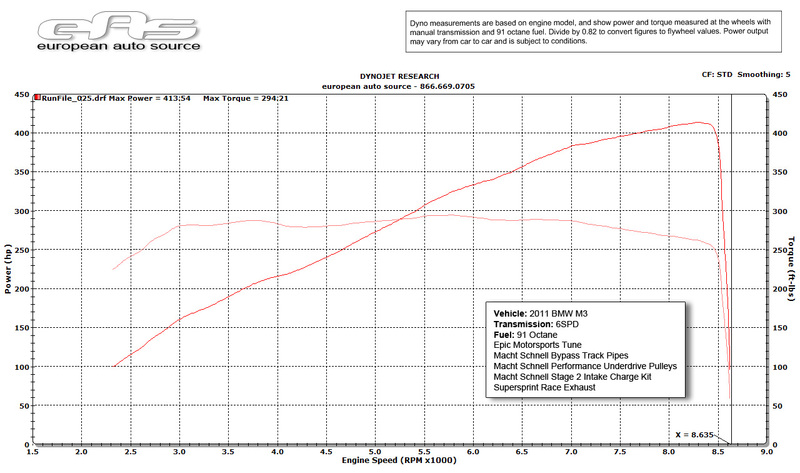 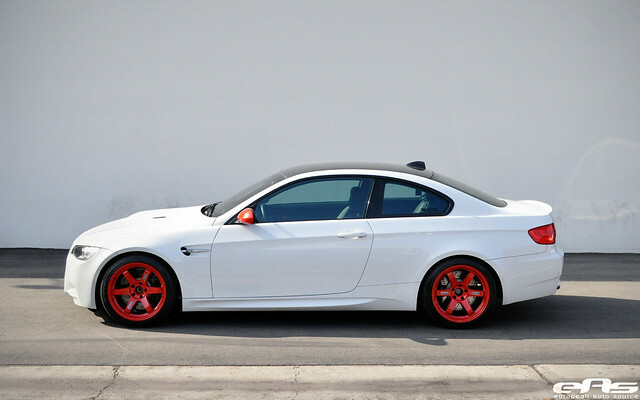 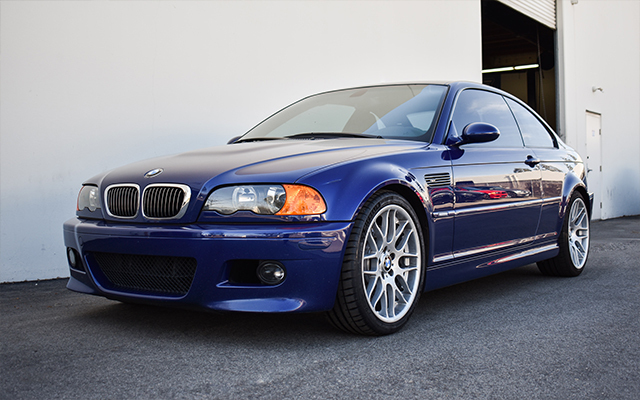 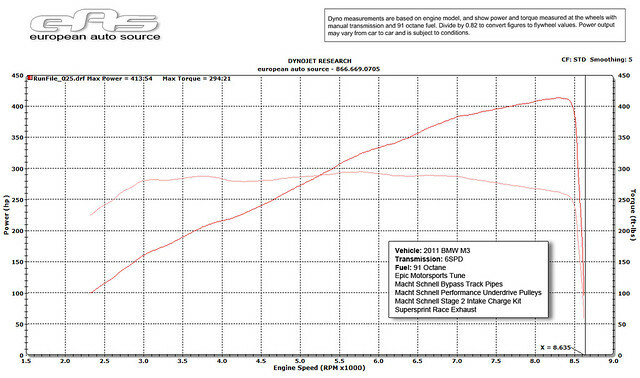 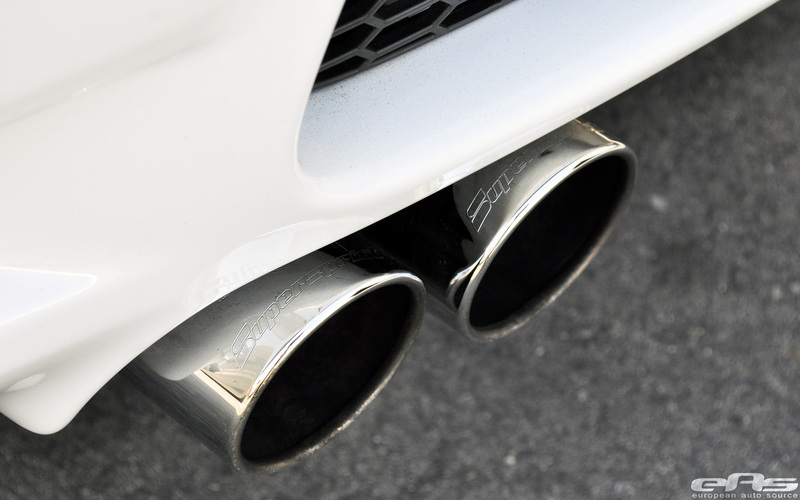 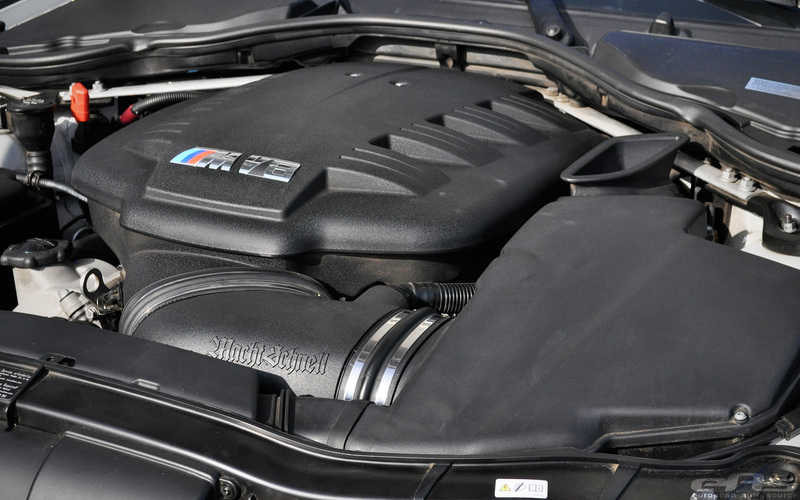 We've seen a few M3's barely break the 400whp mark before, but this M3 put down an impressive 413whp! 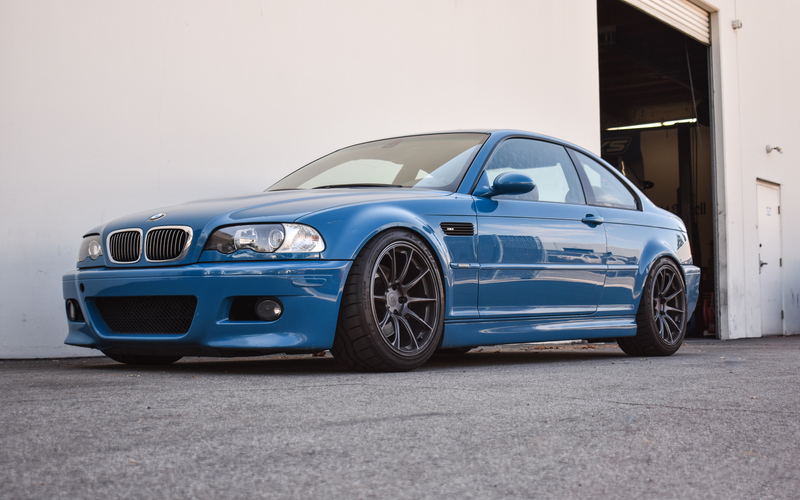 All this power doesn't go to waste though; as an avid track day attender this M3 is pushed to it's limits on a regular basis. 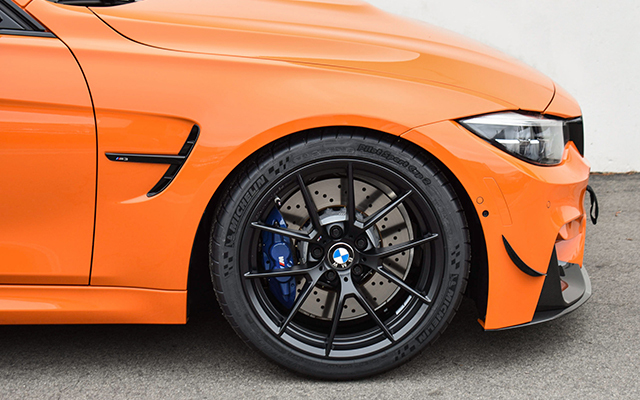 2018 Fire Orange F80 M3 ZCP, Part 3 - More M Performance!